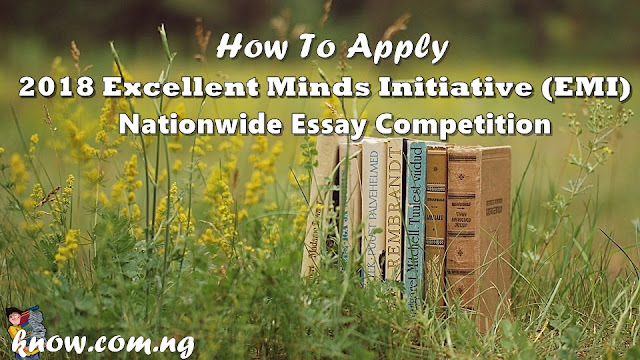 Applications are invited from undergraduate students in the Nigerian tertiary institutions to participate in the 3rd Edition of the Annually conducted Excellent Minds Essay Competition. The essay competition is focused on promoting critical thinking, harnessing ideas and developing the talents, abilities, gifts and skills inherent in the Nigerian youths. This we expect shall translate into a ripple effect of awareness and provide a platform for growth for future leaders of Nigeria. All undergraduate students in tertiary institutions across Nigeria are eligible to participate. The deadline for submissions of essay is on 12th August, 2018. 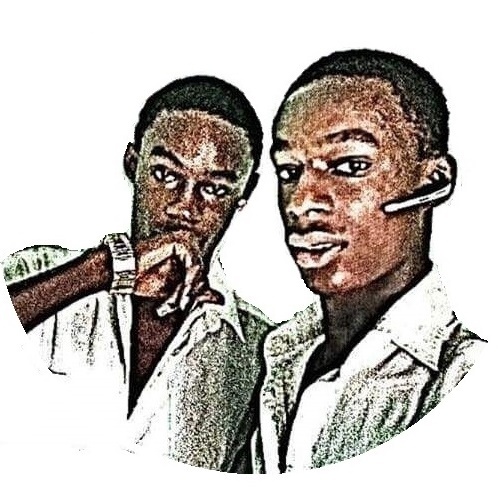 E-mail: ekagodspi@gmail.com You can also call any of these numbers: 0903 7471 787, 0813 528 4036.